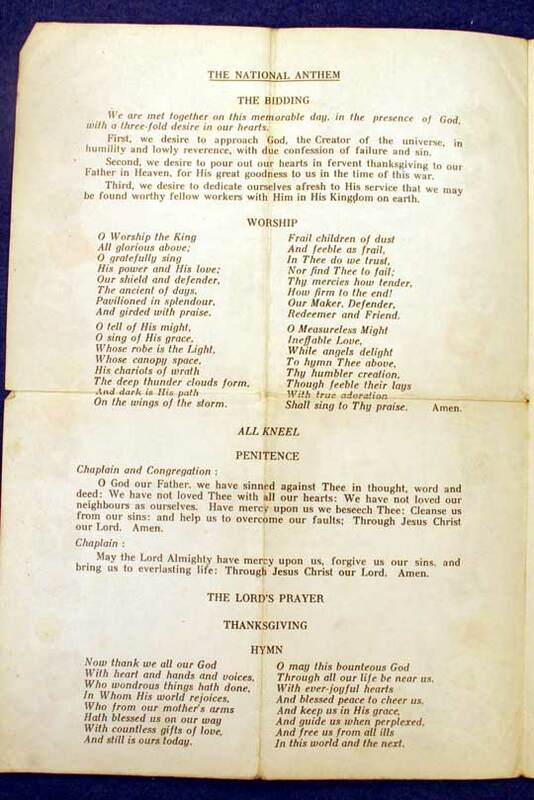 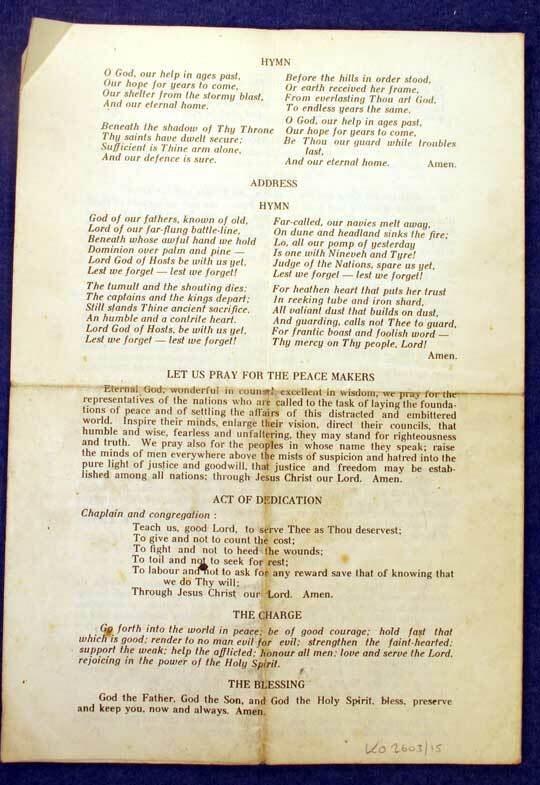 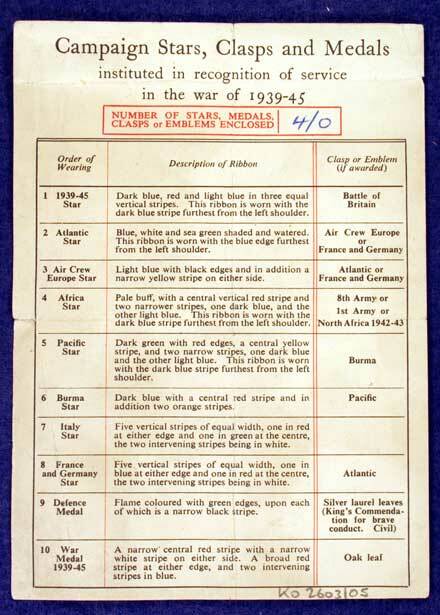 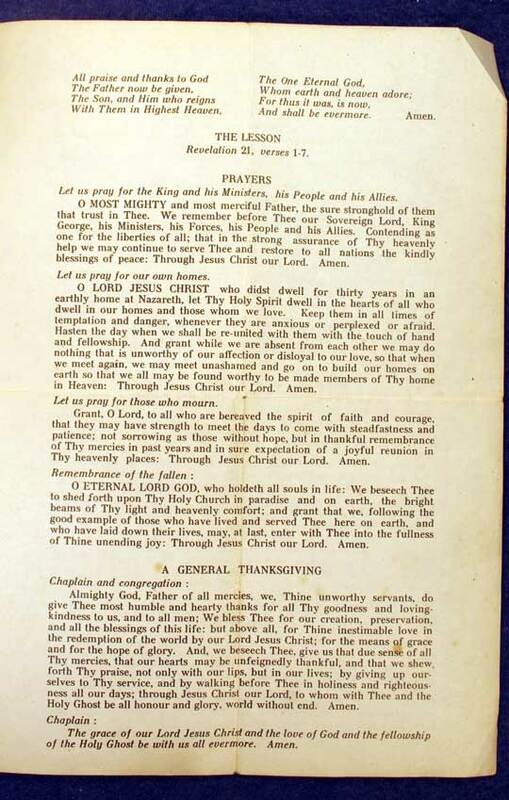 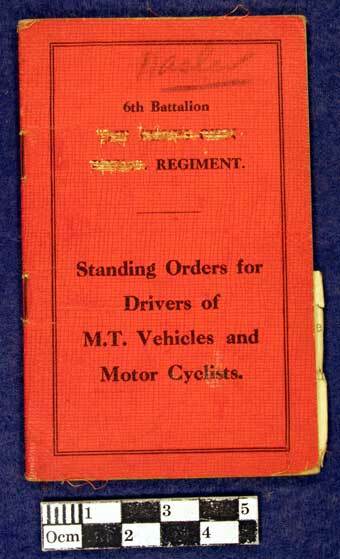 6th Battalion (The King’s Own Royal) Regiment Standing Orders for Drivers of MT Vehicles and Motor Cyclists booklet. 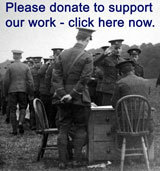 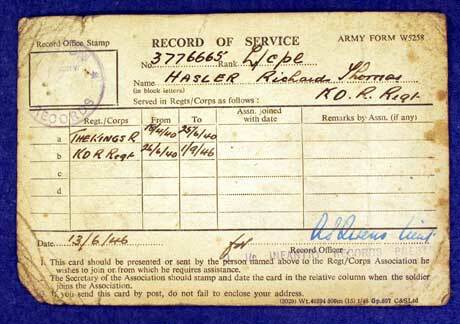 For Number 3776665 Private R Hasler of A Company, 6th Battalion King’s Own. 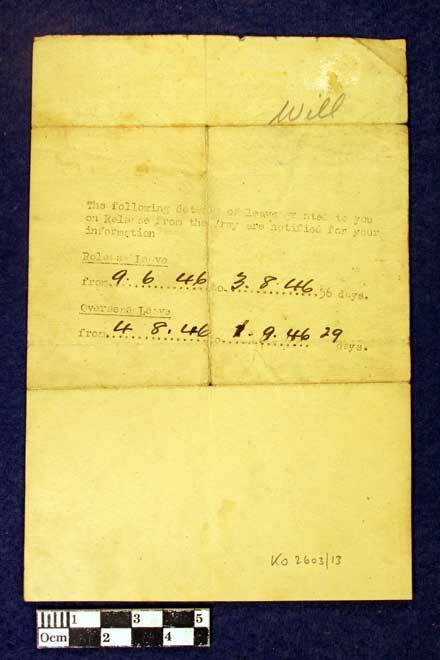 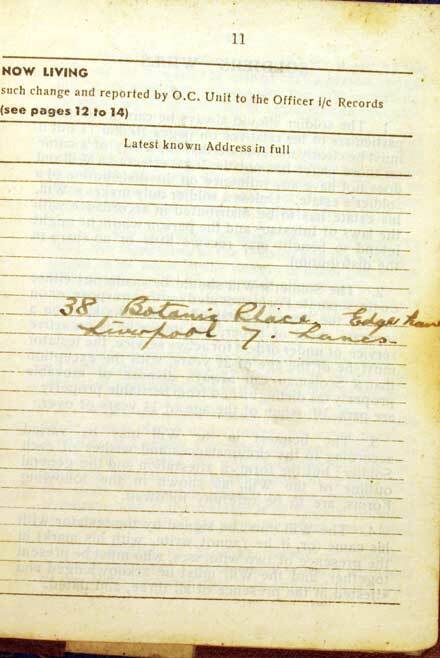 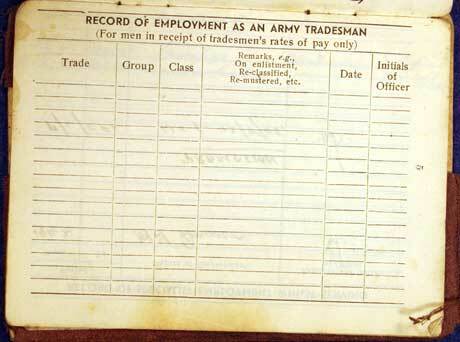 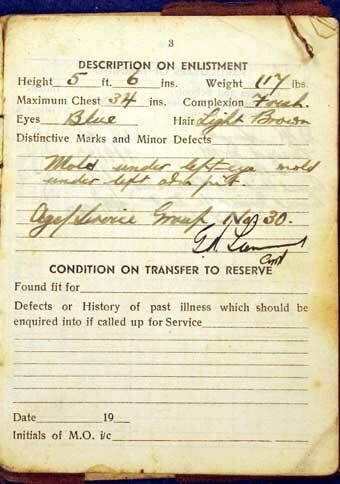 The Regiment’s named has been removed from the cover of the document. 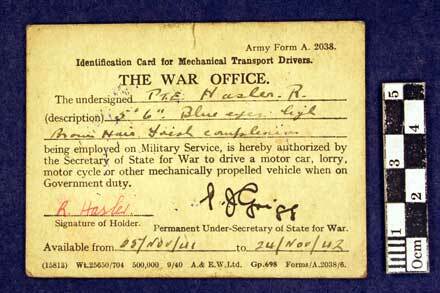 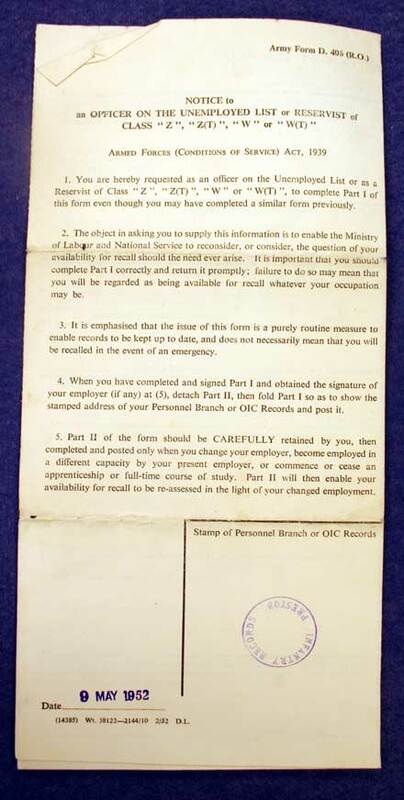 Army Form AS 2038, Identification Card for Mechanical Transport Drivers, The War Office. 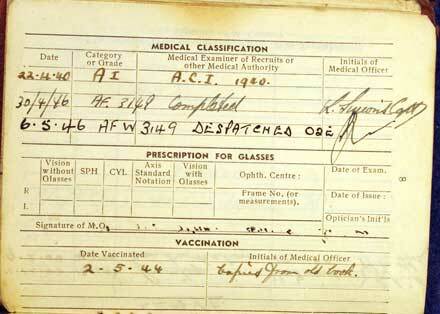 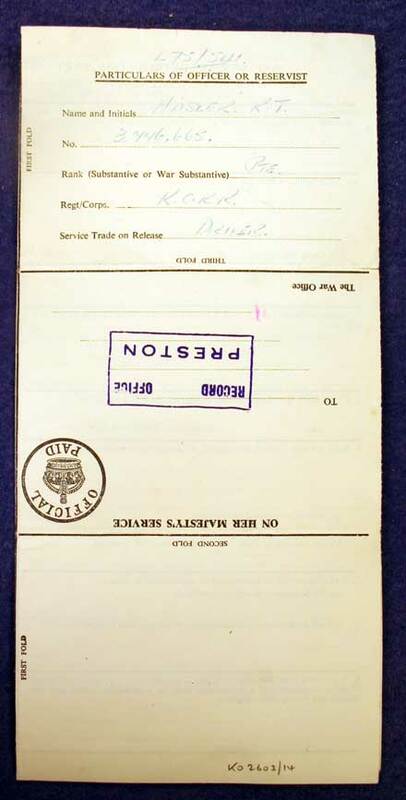 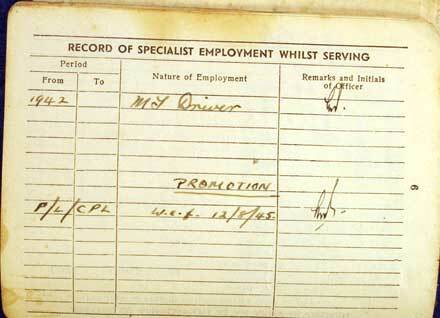 Private R Hasler, for use between 25 Nov 1941 and 24 Nov 1942. 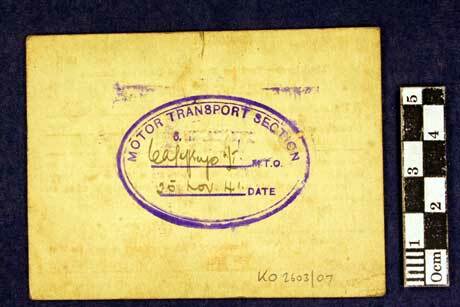 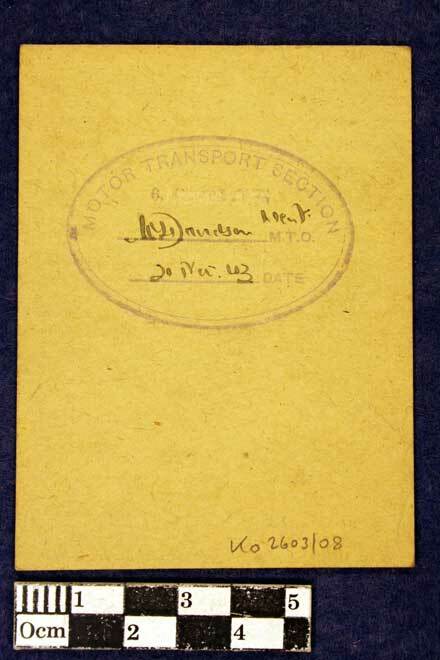 Stamped on rear ‘Motor Transport Section 6 (King’s Own Regiment) and dated 25 Nov 1941. 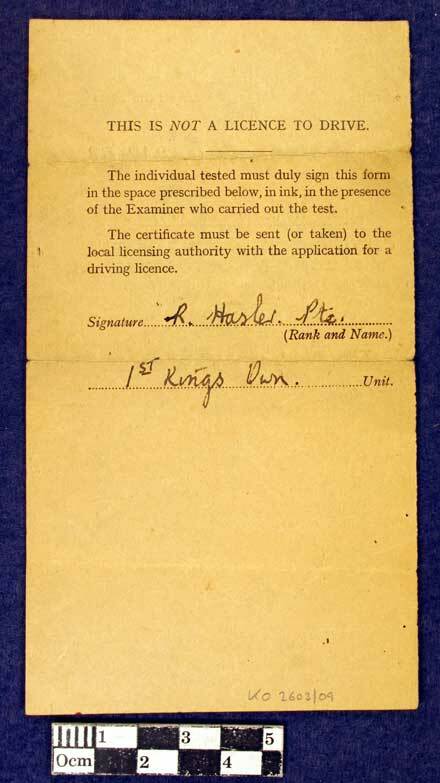 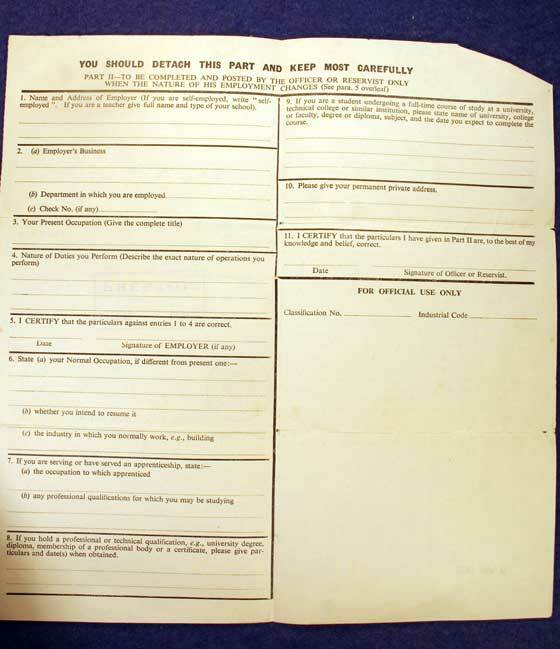 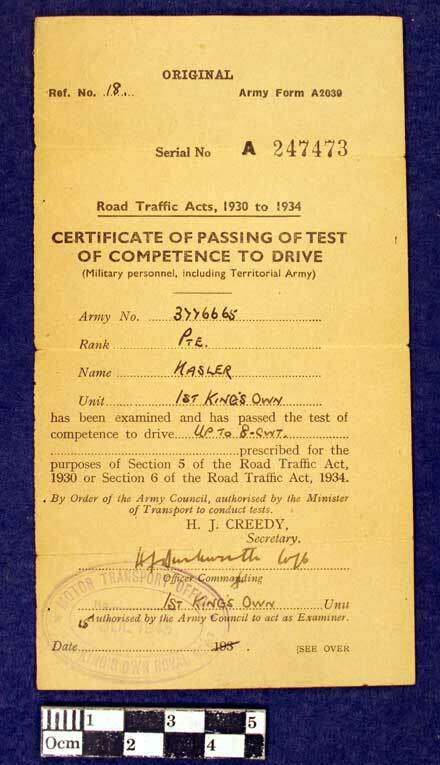 Army Form A2038 War Department Driving Permit, for Private R Hasler of the 6th King’s own. 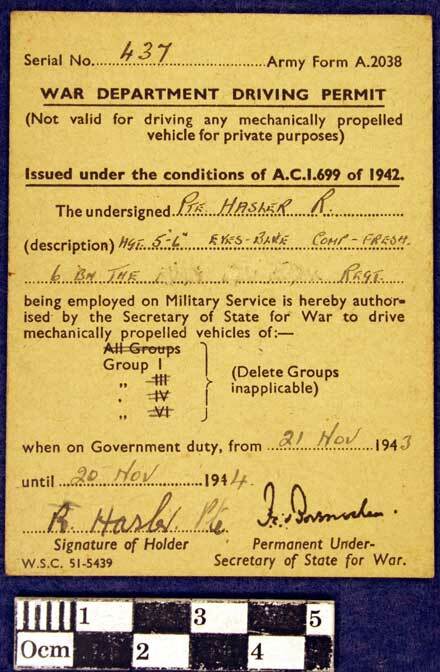 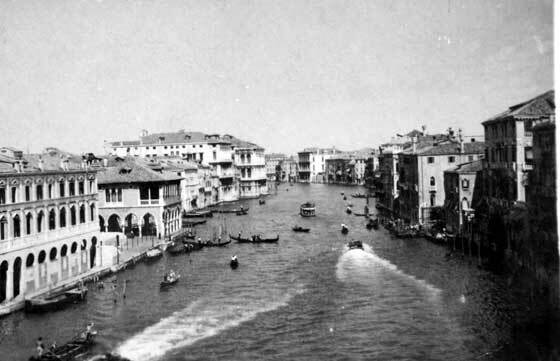 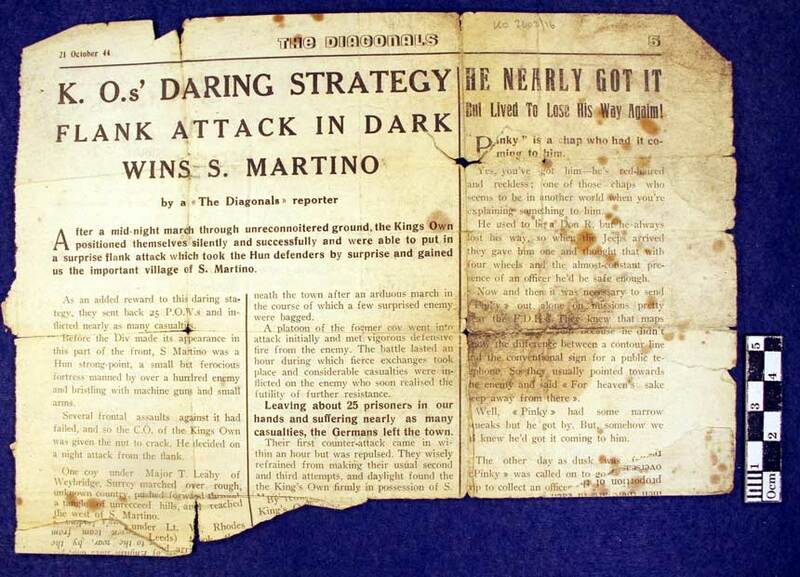 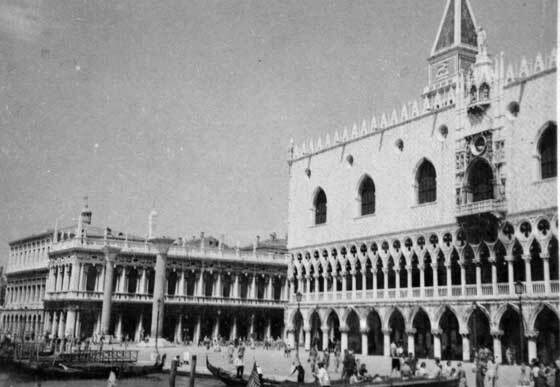 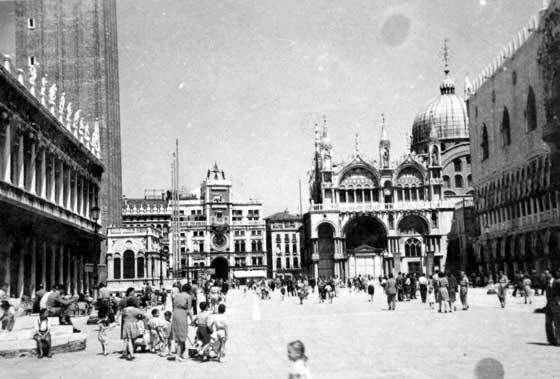 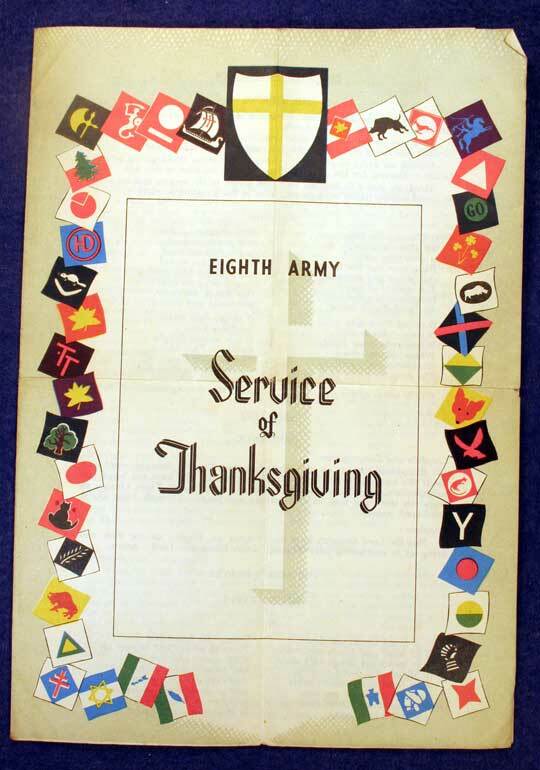 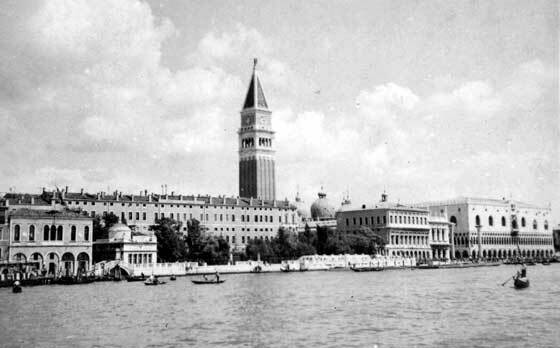 Dated 21 Nov 1943 to 20 Nov 1944. 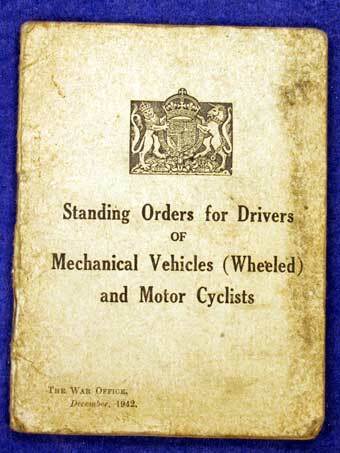 Standing Orders for Drivers of Mechanical Vehicles (Wheeled) and Motor Cyclists. 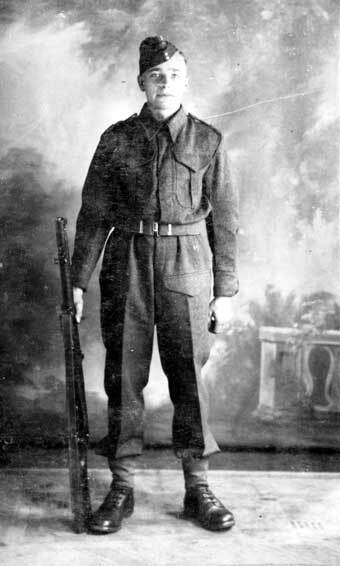 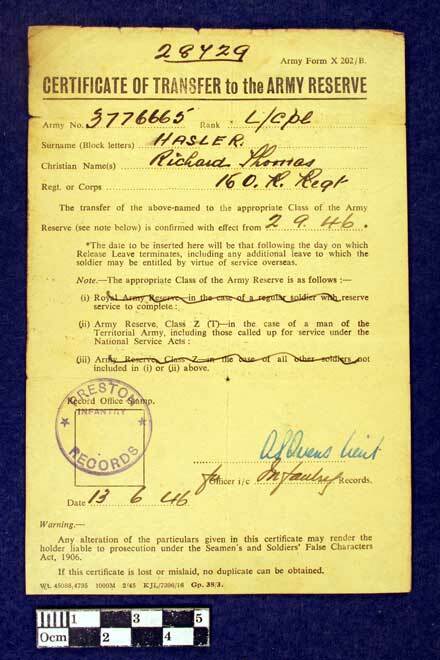 Originally named to William Quadrio, 6th Battalion, number 14319053 in blue ink, this has been deleted and replaced with Private R T Hasler. 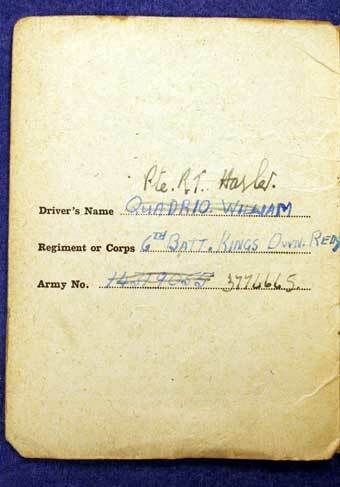 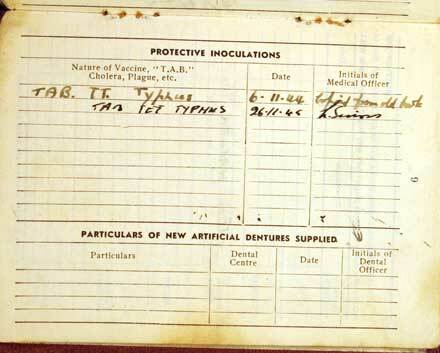 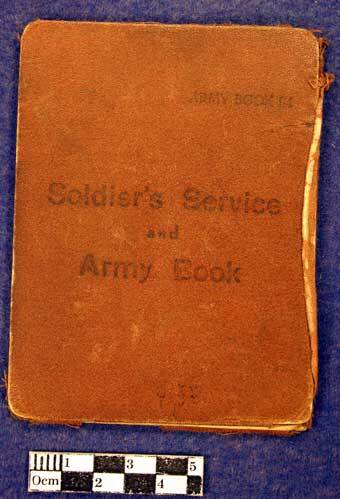 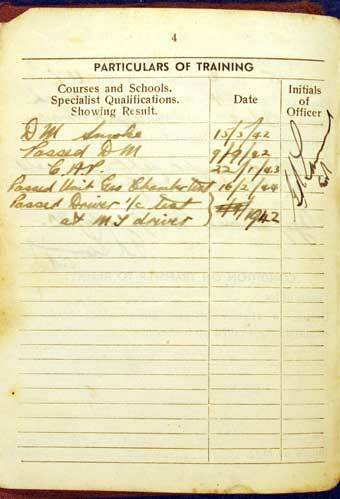 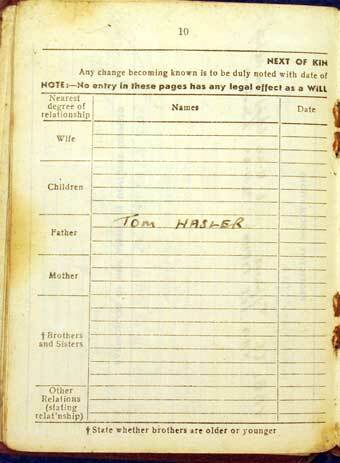 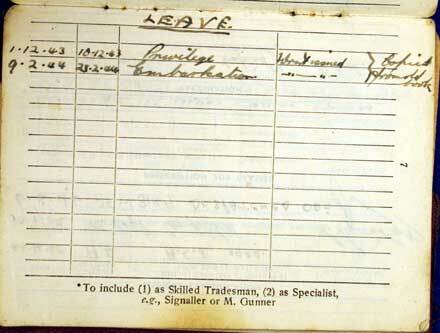 Pay book to Number 3776665 Private Richard Thomas Hasler, born 26 Jan 1920 and enlisted on 18 Apr 1940. 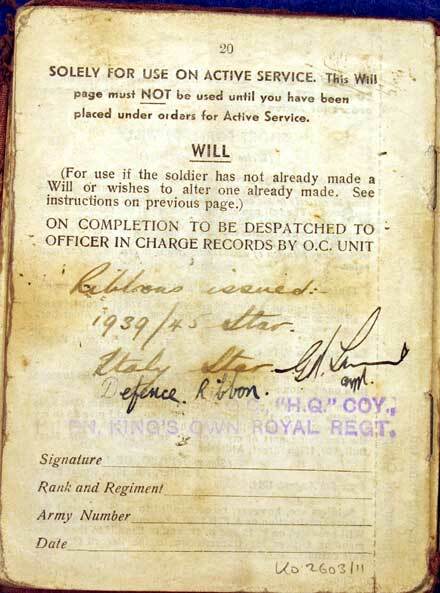 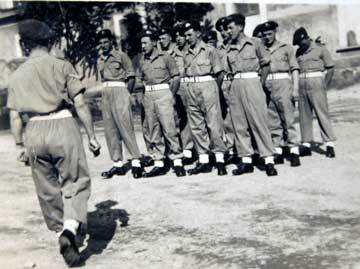 Enlisted into the King’s Regiment and transferred to King’s Own. 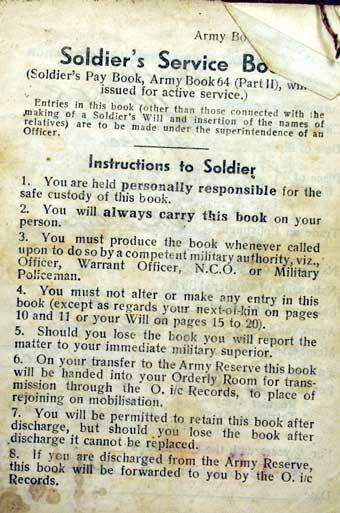 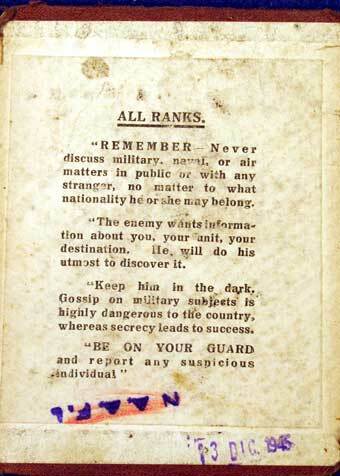 Enlisted for Duration of War. 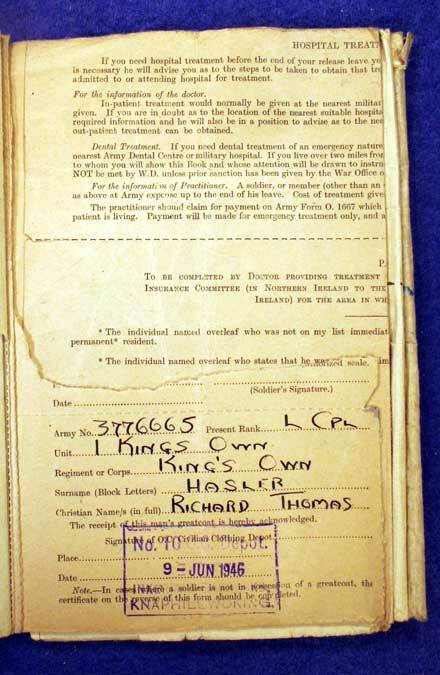 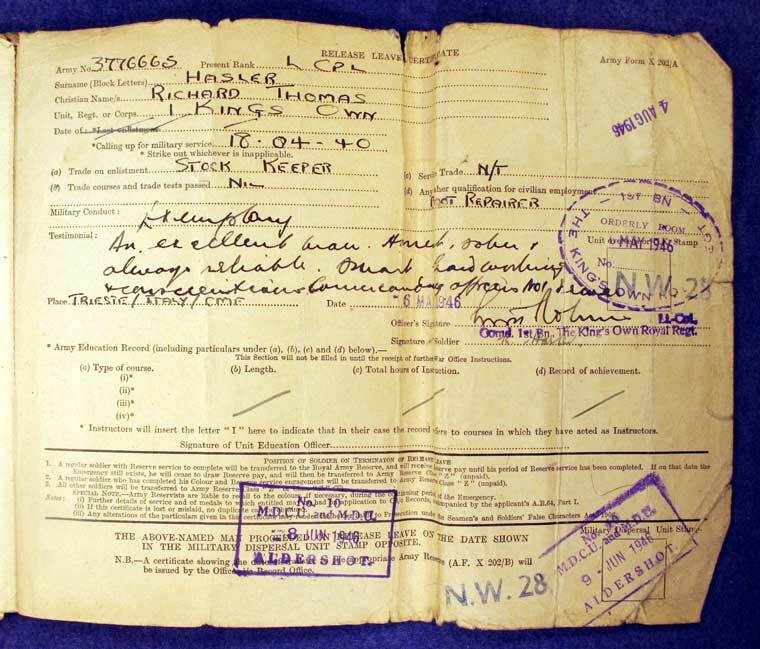 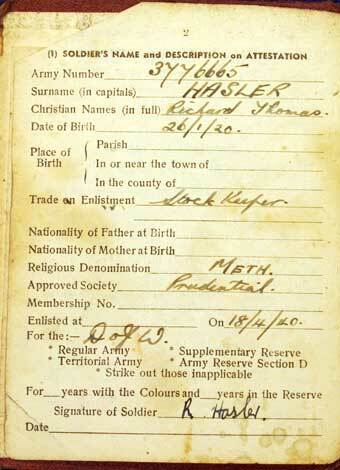 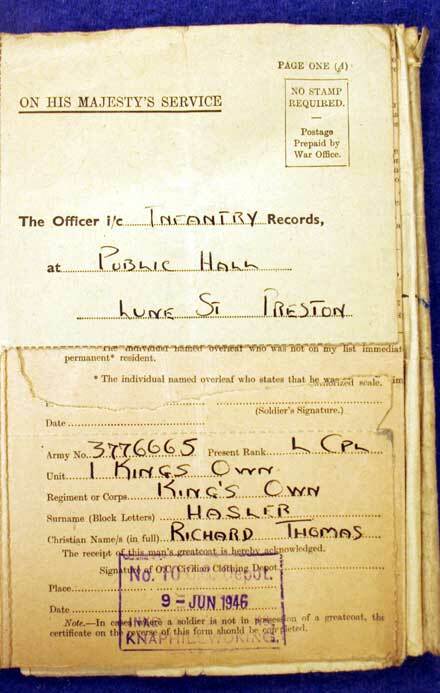 Army Form W5258 Record of Service to 3776665 Lance Corporal Richard Thomas Hasler. 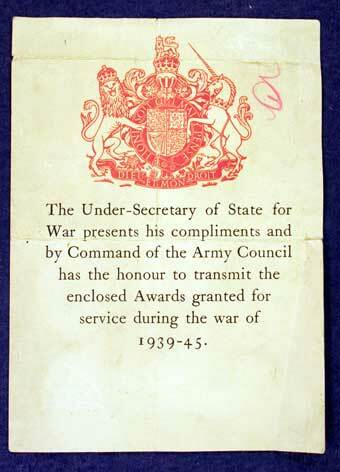 Showing service in both the King’s Regiment, from 18 Apr 1940 to 25 Jun 1940, and in the King’s Own Regiment from 26 Jun 1940 to 1 Sep 1946. 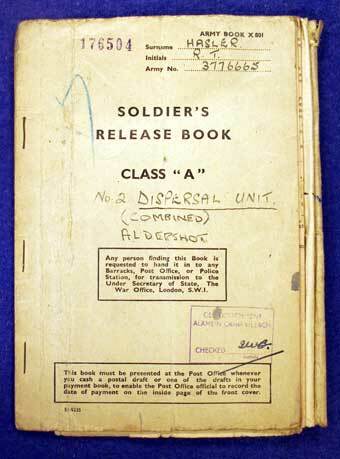 Soldiers Release Book, Class A to 3776665 Lance Corporal R T Hasler. 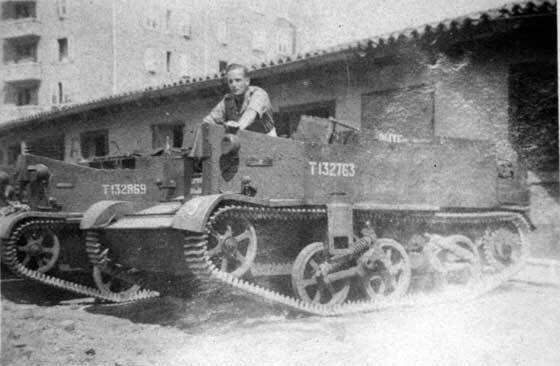 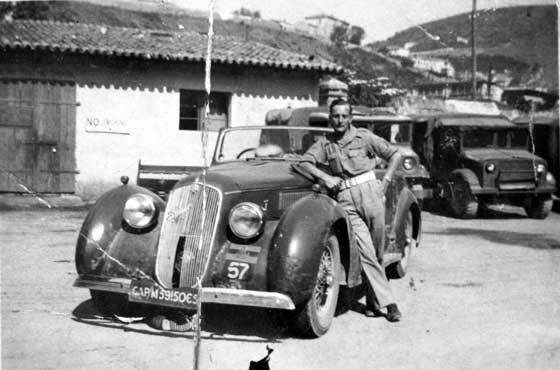 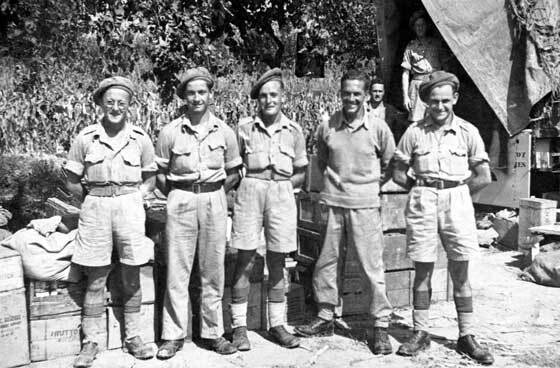 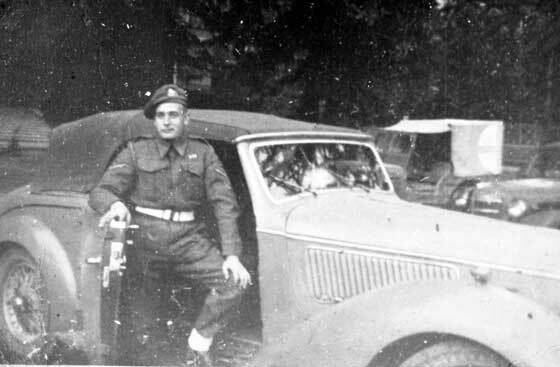 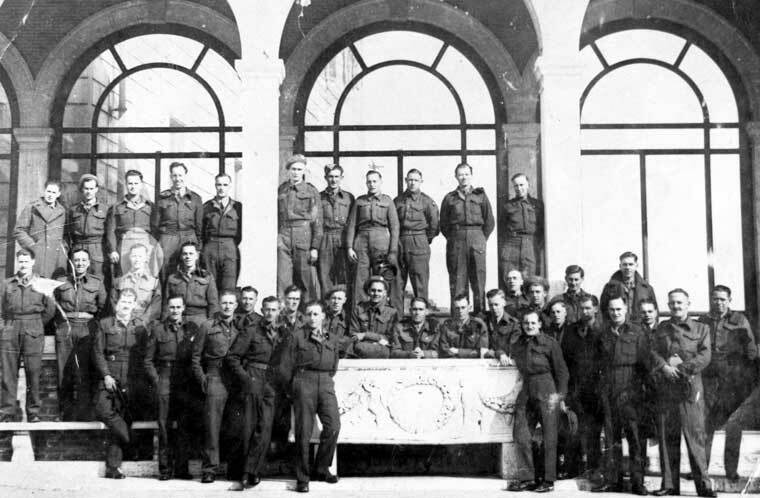 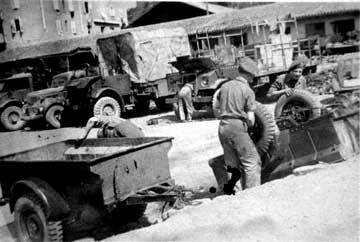 1st Battalion, King’s Own Royal Regiment, MT Driver and staff car, Italy, 1944-45. 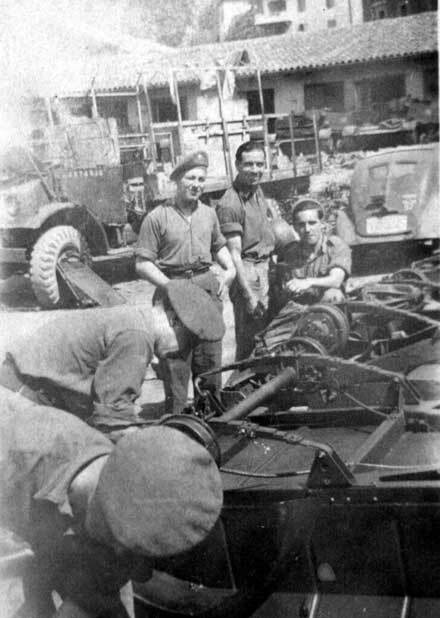 Marking on car indicates 56th London Division, so possibly as late as 1946. 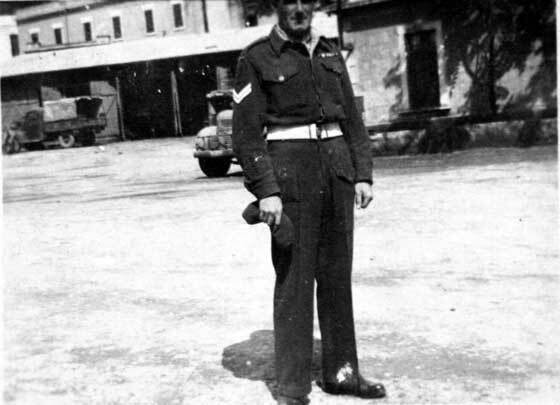 1st Battalion, King’s Own Royal Regiment, Number 3776665 Lance Corporal R T Hasler, in Italy, alongside vehicle circa 1945-46. 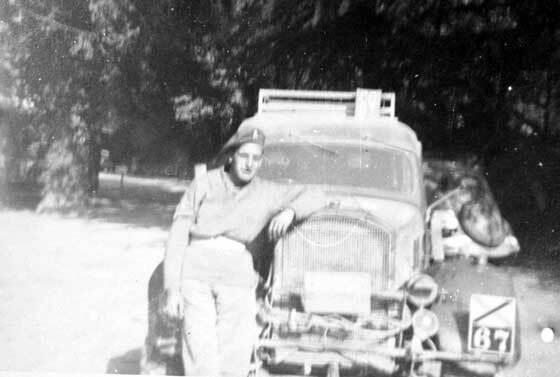 Private R T Hasler, MT Driver, along side vehicle, Italy 1944-45. 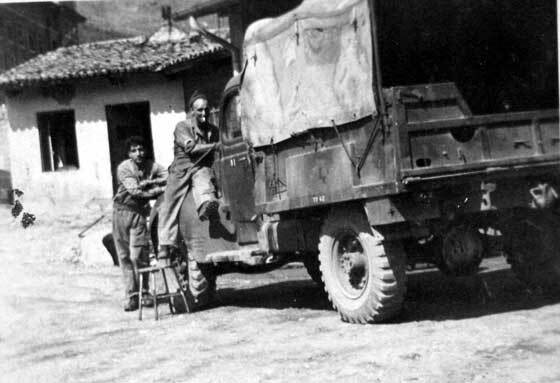 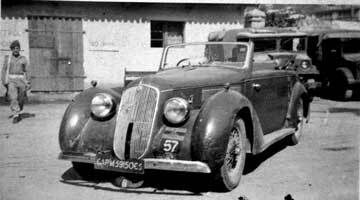 Vehicle features 10th Indian Div markings. 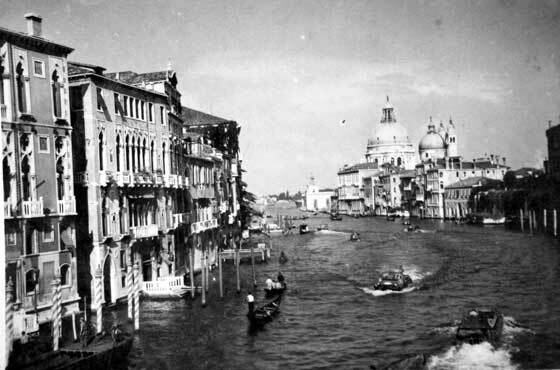 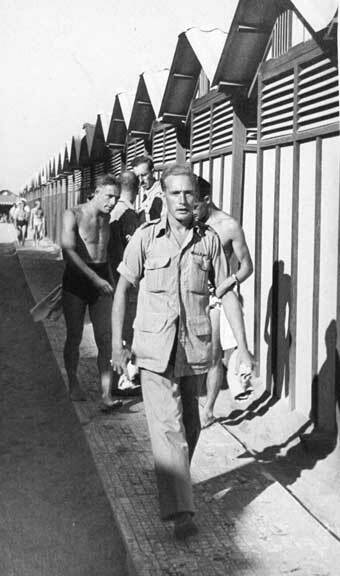 Lance Corporal R T Hasler, 1st Battalion, King’s Own Royal Regiment, Italy, circa 1945-46 Alongside bathing huts. 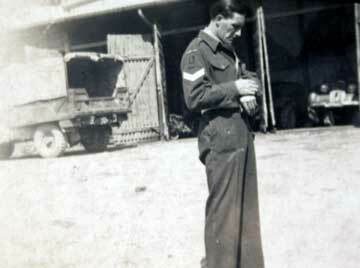 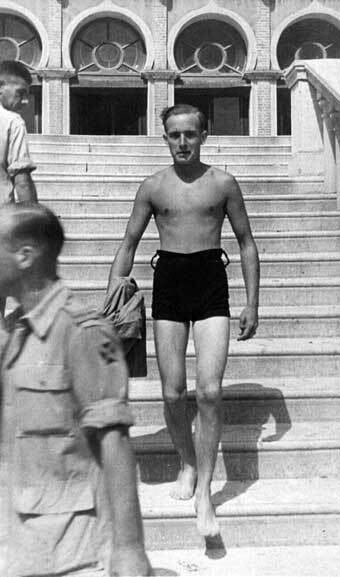 Lance Corporal R T Hasler, 1st Battalion, King’s Own Royal Regiment,, Italy, circa 1945-46 Alongside bathing huts. 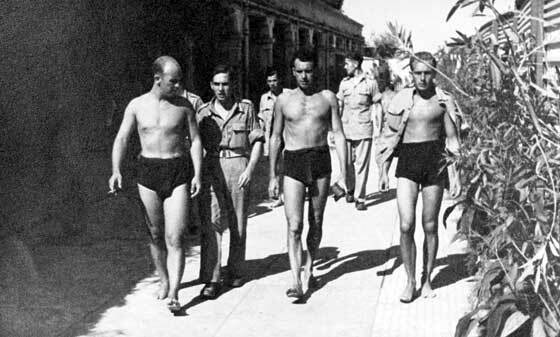 Lance Corporal R T Hasler, 1st Battalion, King’s Own Royal Regiment, Italy, circa 1945-46 in bathing costume, along with other soldiers. 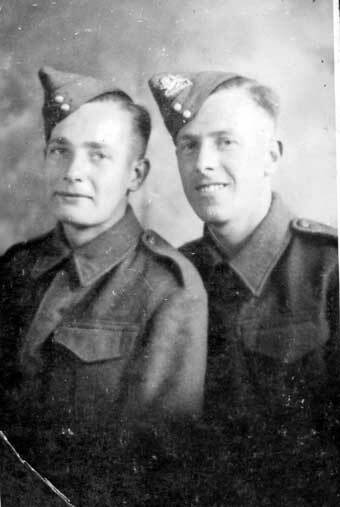 Two soldiers, including Lance Corporal Richard Thomas Hasler and possibly 3537079 Private W Parkinson of HQ Coy 1st Battalion, King’s Own Royal Regiment, in Italy. 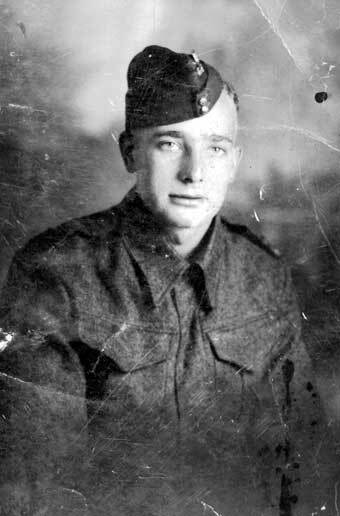 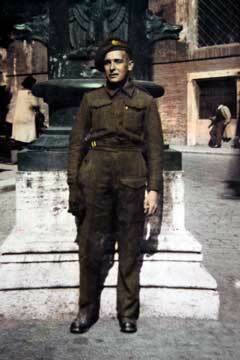 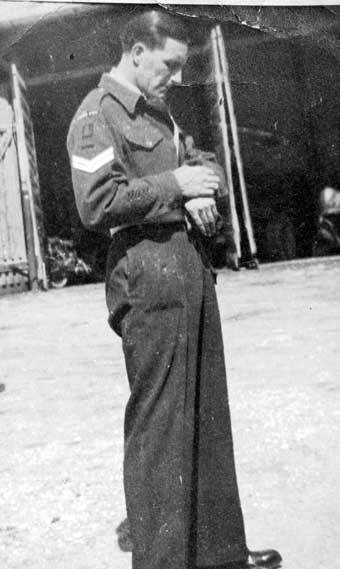 Corporal of 1st Battalion, King’s Own Royal Regiment, in 1945/46 Italy, wearing flash of 56th Division.